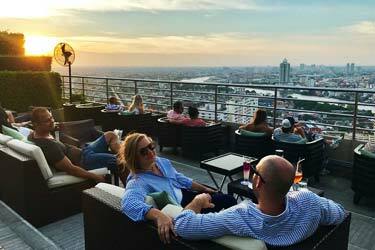 A guide to the 6 best rooftop bars in Vienna in 2019. 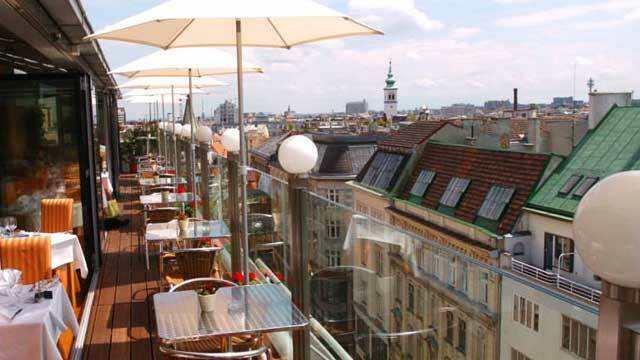 So, which is the best rooftop bar in Vienna? This is a complete with all info you need about each rooftop. Opening hours, dress code, photos, locations and much more. 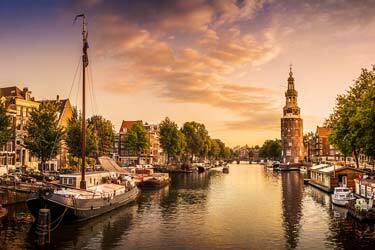 This beautiful city offers some spectacular views over the city and among the breathtaking landscape in the middle of the Alps. Quite unique and not that common among bigger cities. 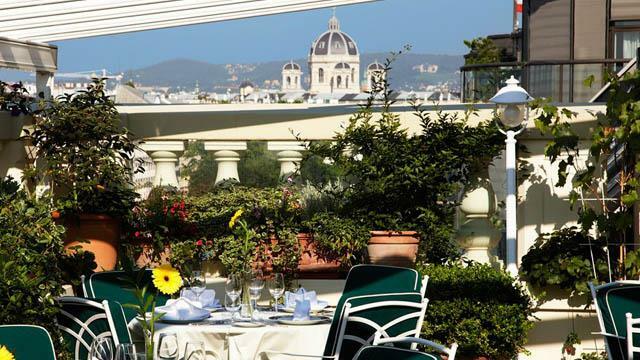 The terraces here are often located at fancy rooftop restaurants or at the top floor of any hotel. 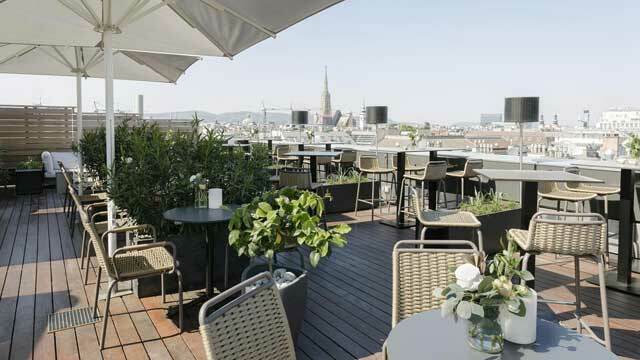 Just scroll down and find the Vienna rooftop bar best suited for you. Or use the Vienna rooftop map in the bottom right corner. 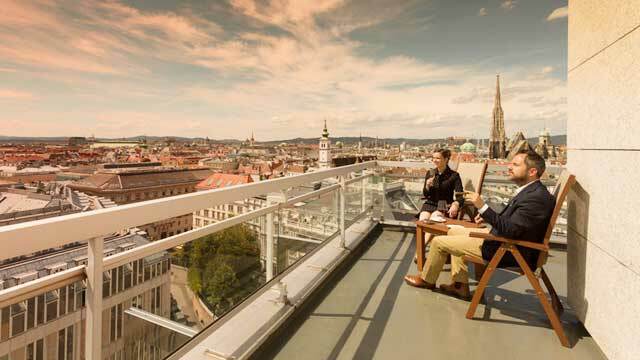 Perched on top of the fantastic Ritz-Carlton, Atmosphere offers a spectacular view of Vienna, its skyline and surroundings. Absolutely magical. 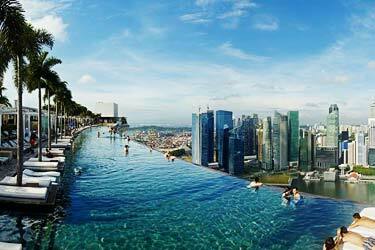 On top of that, the rooftop bar also serve cocktails matching the view. Located right by the Stadtpark in central Vienna, this is a summer hot-spot, usually opening mid-April and keep on going to the end of summer. Enjoy champagne-cocktails, a nice selection of wines, a small but tasty snack menu, all a sophisticated and elegant, yet relaxed, lounge vibe. A romantic and cozy rooftop bar and restaurant with stunning views of Vienna, located on the 10th floor of the Hotel Royal, right next to St. Stephen's Cathedral. Settimo Cielo does not only offer striking vistas over the city, but also an extensive wine list, good cocktails and nice Italian food. Open from noon to midnight year round, the restaurant comes with both panoramic windows and partly glass roof inside, but the best time is still summer, when the narrow but lovely al-fresco terrace is in full swing. 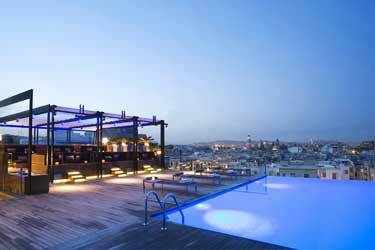 An urban and vibrant rooftop bar, located on top of 25hours Hotel in the MuseumsQuartier. 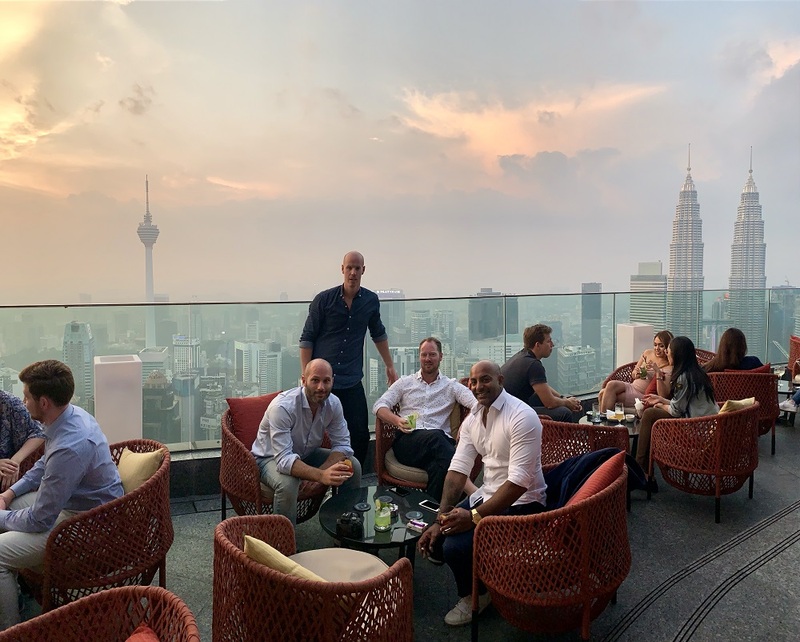 Mixing great views with a great atmosphere, the indoor lounge at Dachboden is trendy, fun and colorful and leads out to a spacious terrace decorated with cool and comfy loungers and offering wonderful skyline views. Enjoy delicious, creative and crafted cocktails in a charming atmosphere, loungy in the afternoon and turning more vibrant at night with regular visits from live DJs and other live acts. 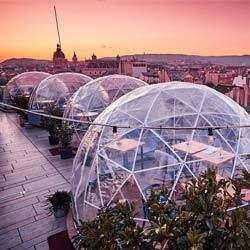 Located on top of the Steffl department store in the heart of Vienna, this rooftop restaurant and bar offers a bit of everything. 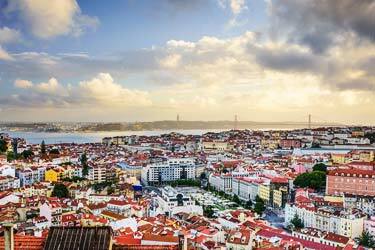 Divided in two parts, both venues comes with a rooftop terrace giving lovely views over the St. Stephen's Cathedral and the city center rooftops. At the SKY Bar you can sip delicious and well-crafted creations from the over 20 pages long cocktail menu, while the SKY Restaurant serves modern Austrian dishes along with a nice selection of wines. A French, Michelin star restaurant, located on the 7th floor of the Grand Hotel Vienna. 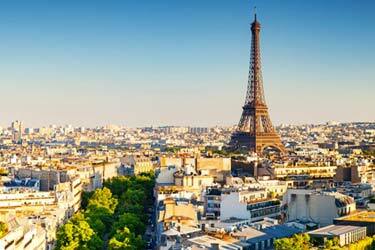 During summer you can enjoy fantastic food with equally breathtaking views at the Le Ciel roof terrace. While the inside restaurant is extremly elegant, the outdoor terrace is a bit more casual and feels a somewhat like a roof garden. Enjoy innovative and creative gourmet cuisine, served as both lunch and dinner, along with an impressive list of around 400 of the best and exquisite wines. Das Schick is a very nice restaurant, located on the 12th floor of the Hotel Am Parkring, serving creative Austrian cuisine with Spanish influences. Since the indoor restaurant is a non-smoking venue, they have created a little rooftop heaven for smokers. Just bring your drink or apertif to the terrace and light up a cigarette or cigar to some spectacular views of the Vienna skyline. Of course, non-smokers are welcome to bring and enjoy their drink at the terrace as well. Discover the biggest collection of Vienna activities, guided tours and skip-the-line tickets. Anything you want you'll find right here. 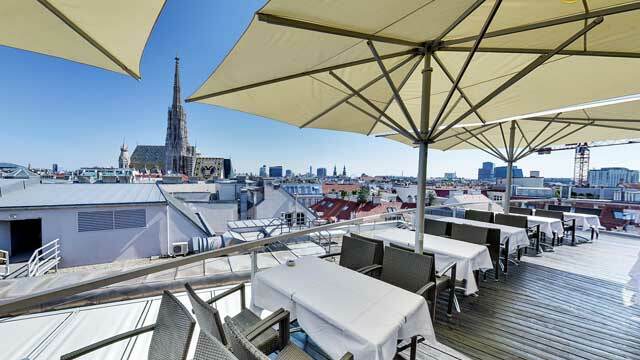 Which are the best rooftops in Vienna? 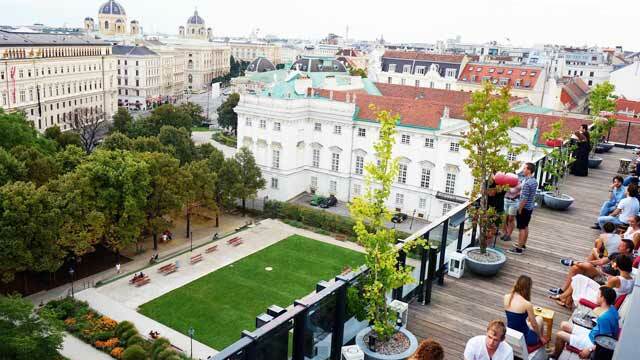 This complete guide will help you find the best rooftop bars in Vienna. The climate in Vienna is temperate, which means hot summers and cold winters. So the rooftop bars in Vienna are only open during spring, summer and autumn. The terraces located in ths beautiful city, often have an absolutely magical view of the city and its beautiful surroundings with mountains, valleys and water. And if you had enough about rooftop bars, this is a great guide on things to do in Vienna. Vienna is Austria's capital and also largest city. The city is located in eastern Austria near the Danube River. It holds 20% of the Austrian population. Vienna is probably best known for its great music scene. There are not many countries that can boast so many skilled and significant composers that Vienna has during history. 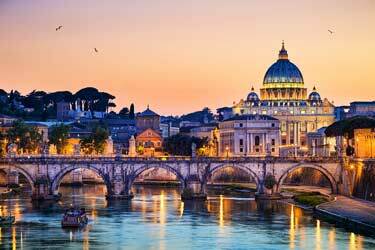 Also theater and opera is very popular here, usually with classical music involved.